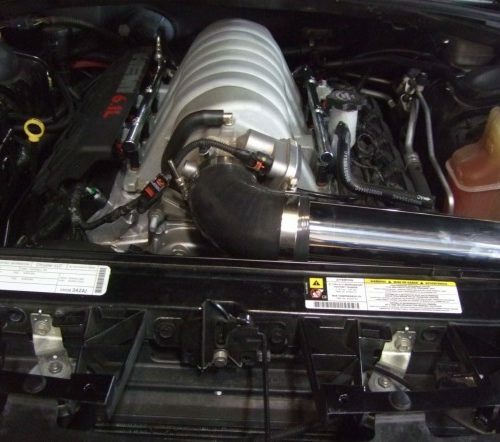 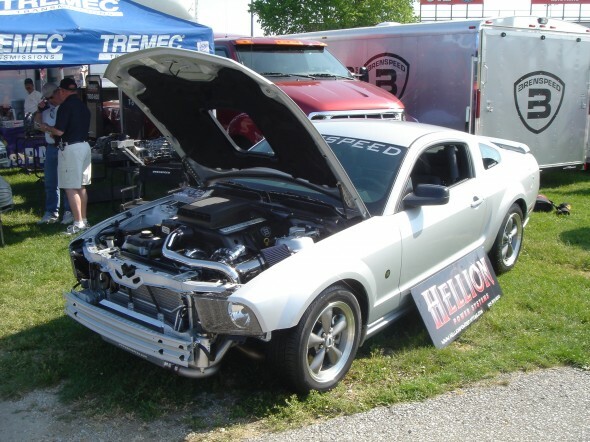 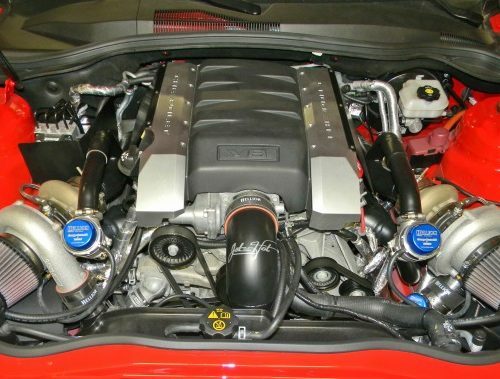 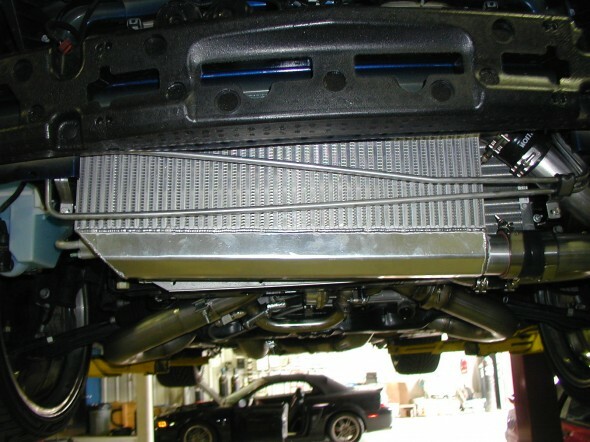 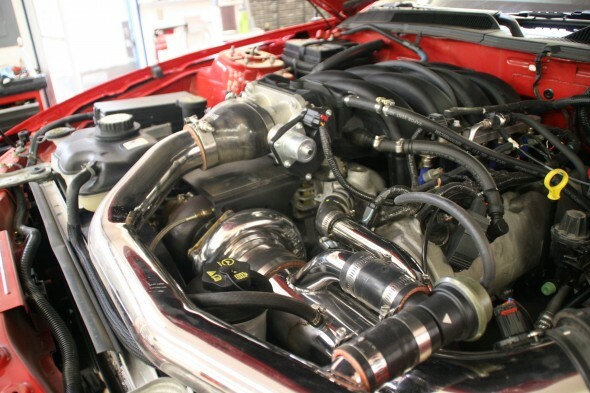 The 2005 Mustang revolutionized the way that we looked at the Mustang, and with Hellion Power Systems turbo kit for the ’05-’10 Mustang, you can change the way people look at yours. 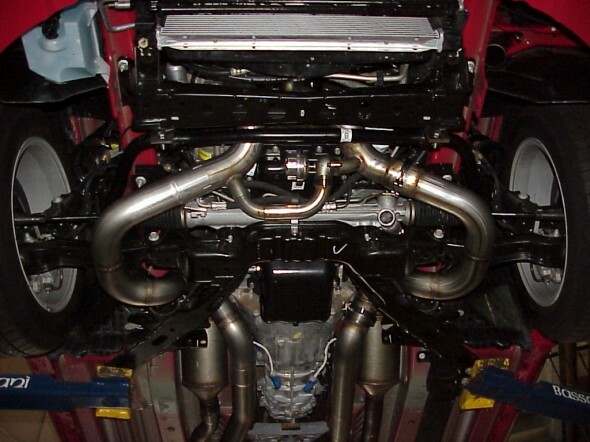 The kits comes standard with the highest quality piping with polished visible pipes. 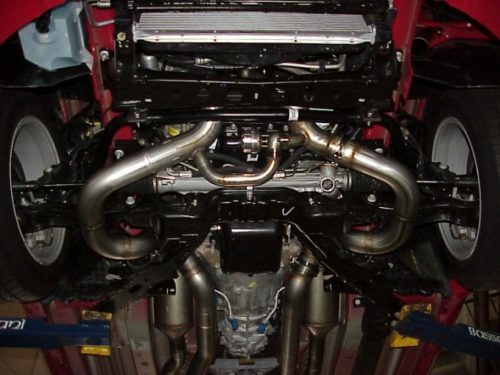 The pipes carry a lifetime warranty, which accompanies the 1 year unconditional warranty on the standard 62mm Turbocharger from Turbonetics. 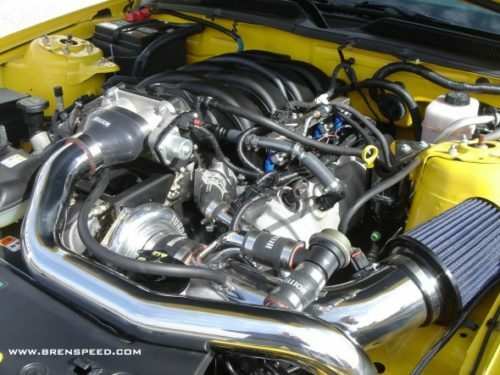 Boost your power output to more than 500 rwhp with our standard kit while still retaining all the factory accessories, and without cutting the body. 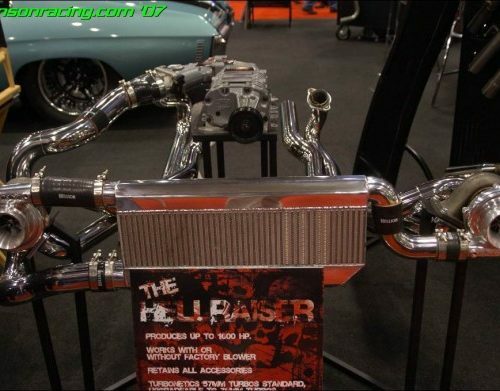 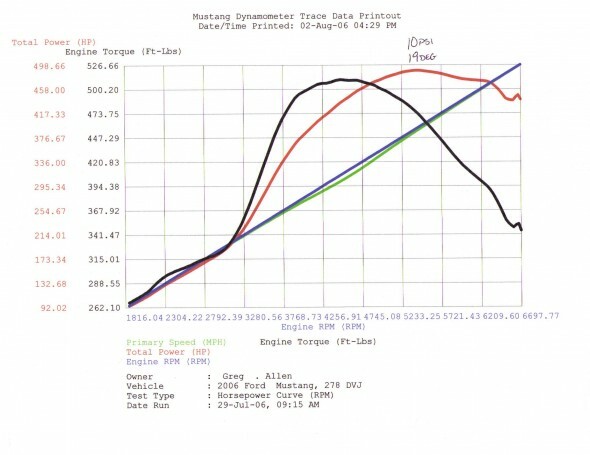 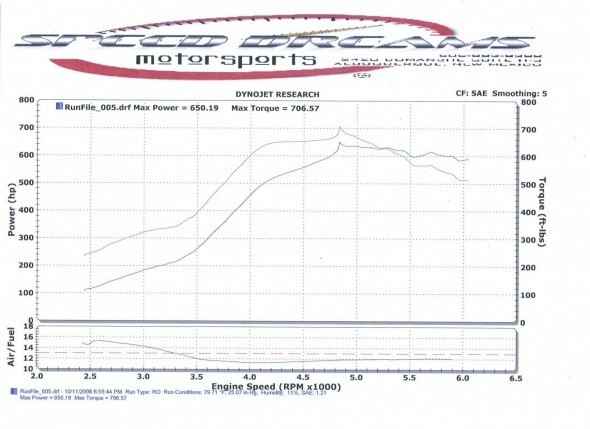 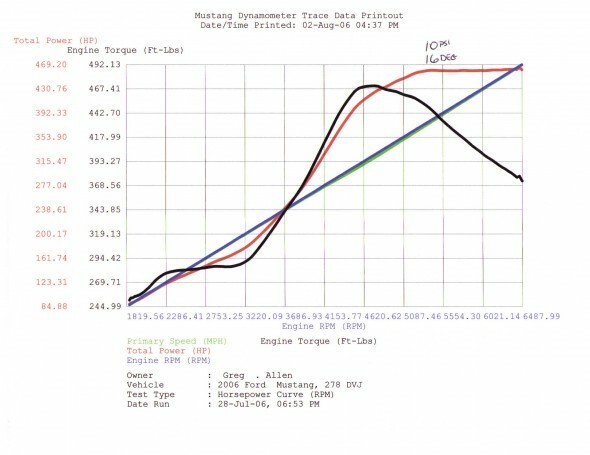 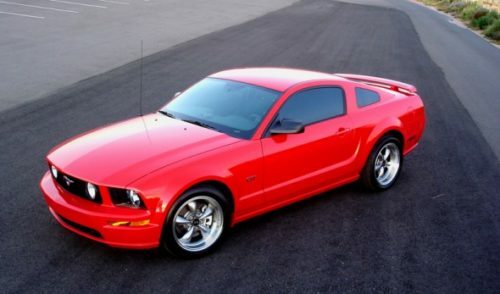 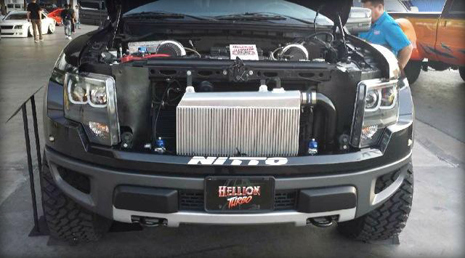 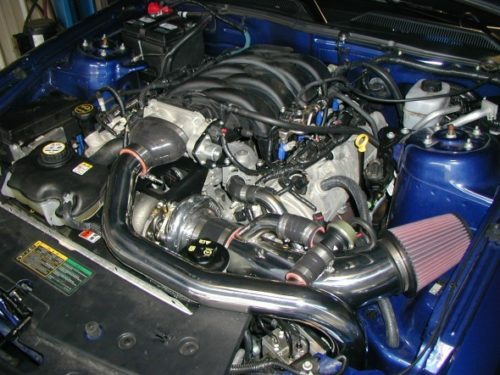 So why buy the Hellion Power Systems turbo kit for the 05-10 Mustang GT? 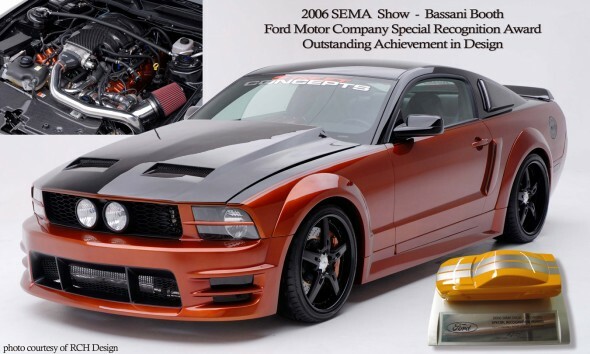 Our kits are 100%, 16 gauge stainless steel, made for us by Bassani manufacturing. 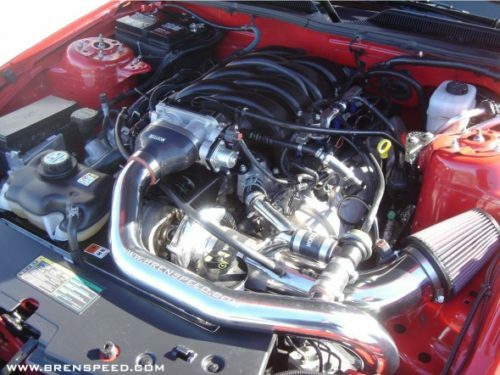 Also, our kits are made completely in the U.S.A. – they are not cheap imports from overseas. 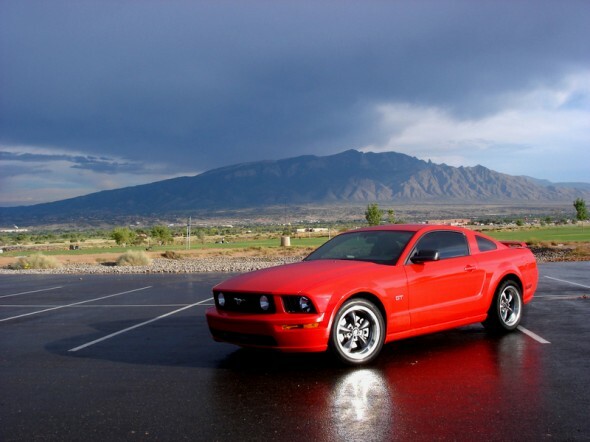 When it comes to your vehicle’s performance, you get what you pay for. So the real question is, why not buy the best? 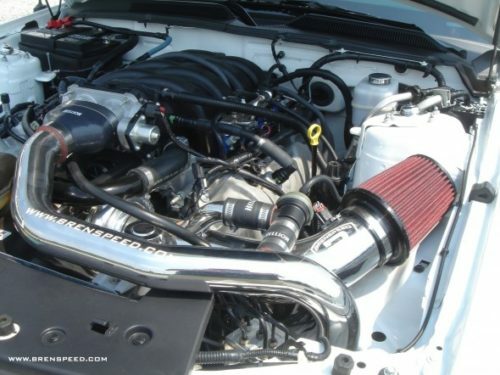 A complete list of upgrades, deletes, and pricing can be seen below.